Big Idea: Grow from “bless me, Lord” to bless the Lord. ➡️ Bless the Lord, peace restored. The psalms (songs) in this series make up the playlist for a concert composed specifically for worriers. 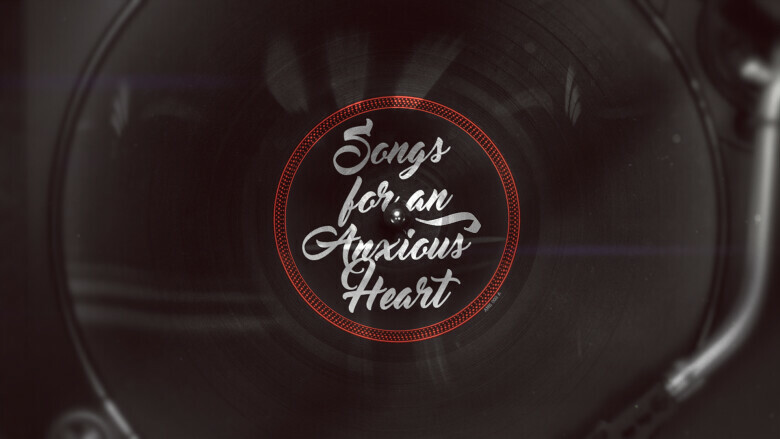 The lyrics speak directly to anxious hearts., bringing empathy, encouragement, and hope. And some needful perspective. Come to the concert! Tickets are free. Expect to leave some burdens behind.